Sync your BrokerSumo data with your favorite products to make your business run smoother. 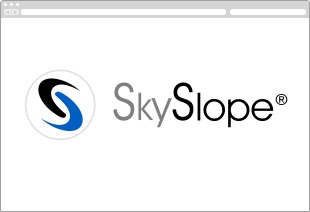 SkySlope is an industry-leading digital transaction management software. Sync your transaction data from SkySlope to BrokerSumo for more efficient closings. 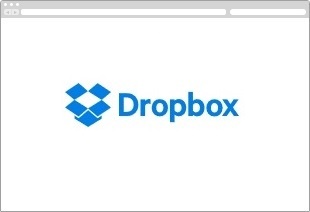 Sync your agent documents and transaction documents from BrokerSumo to Dropbox. EZ Coordinator is a transaction management product. Sync your transaction data from EZ Coordinator to BrokerSumo for more efficient closings. 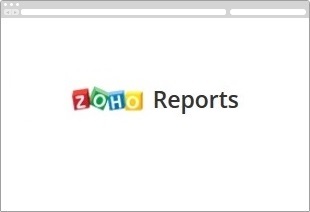 Zoho Reports is a report is a business intelligence and analytics solution that allows you to create insightful reports and dashboards. It assists you to visually analyze your business data, and to make informed decisions. 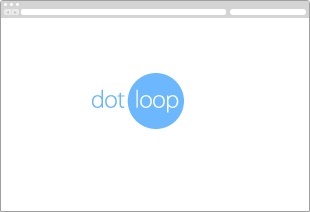 Want to integrate with us? We offer revenue sharing partnerships with products that fit well with BrokerSumo. Please click here to contact us about partnership opportunities. A 30 minute demo where you'll learn all about BrokerSumo. Description A 30 minute overview of BrokerSumo's features. Time Please choose only one webinar to attend.